Fashion designing is one of the industries that have witnesses an exponential boom in the last few decades. While there are many factors that have catapulted this growth, the major ones that have explicitly contributed to escalate fashion and design to the commercial world are the influence of west and broadened perspective of people towards the creative career choices. People have, over the years, opened their minds towards the creative fields, including fashion design, having awakened to the fact that a truly talented person with a potential for fashion designing can make it big. This mindset has, in turn, led to an increase in the number of fashion designing institutes and courses in the country. 1. Certificate and diploma programs, and even associate’s degrees, are shorter in duration and more intensely focused on fashion design. 2. Most bachelors’ degree programs provide a well-rounded liberal arts education. 3. Along with fashion designing classes, you will have general education credits to complete. 4. With a broader educational experience, it will be easier to look for jobs and make your foray into the fashion business. 5. A higher level degree makes you more competitive in the job market. Fun, fierce, and fast-paced, the fashion industry draws countless graduates every year, and the numbers have only been increasing. The industry has undoubtedly earned immense reputation in recent times, and thus, it hardly comes as a wonder that the demand for positions in the fashion industry has been on a never-seen-before rise. The best part is, from the production of raw materials to the retail sector, the fashion designing industry has a wide spectrum of professional roles to choose from, thus offering the youngsters the opportunity to settle for a career that best does justice to their skill-sets and potential. It goes without saying that those gifted with a creative eye go for the most obvious role- fashion designer. One also has to learn clothing construction techniques, which are taught progressively in more advanced classes. Under its purview, students learn basic fabric selection and garment construction, which is followed by how to construct more difficult pieces with speed and accuracy. Be it draping satin on a human shaped torso or creating a dress that is fastened only with ties or pins, draping is must-have skill for budding fashion designers. Eventually, students go on to learn pattern drafting skills which involves creating, drawing, and cutting a pattern used in the creation of a garment or accessory. Students will acquire the skills of creating finished designs from the patterns as well as learn how to alter completed designs. Other skills that are a taught in fashion design schools in India, include, learning how to organize, market, and produce fashion shows. Classes may be taken in event planning and trend forecasting as well. India fashion schools have a vast reach and they are being able to bring in the best names in the industry as mentors for their students. 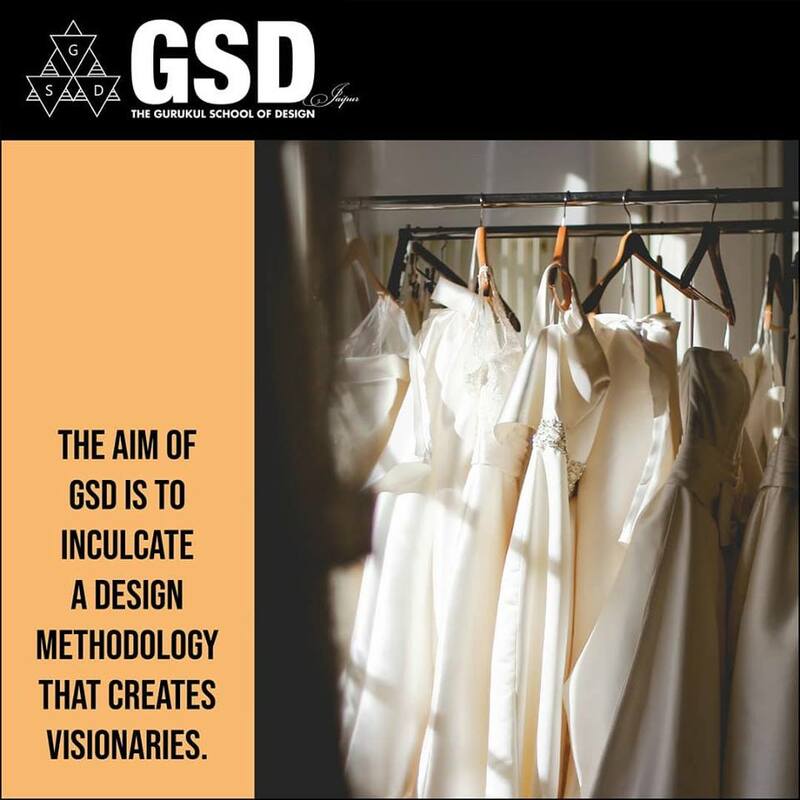 Not just Indian designers, but even those of international repute often drop by for special classes in these institutes, and it reflects, in a way, to show how much the Indian fashion scenario has evolved in recent times. 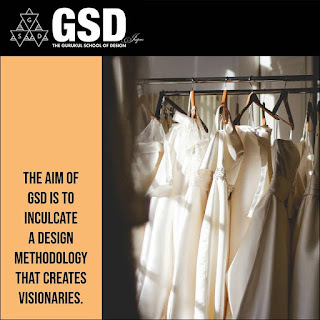 It is also heartening to note that not just the established celebrity designers, but a number of new and aspiring designers too are getting a chance to work in the prestigious locations of fashion, such as Paris and New York.